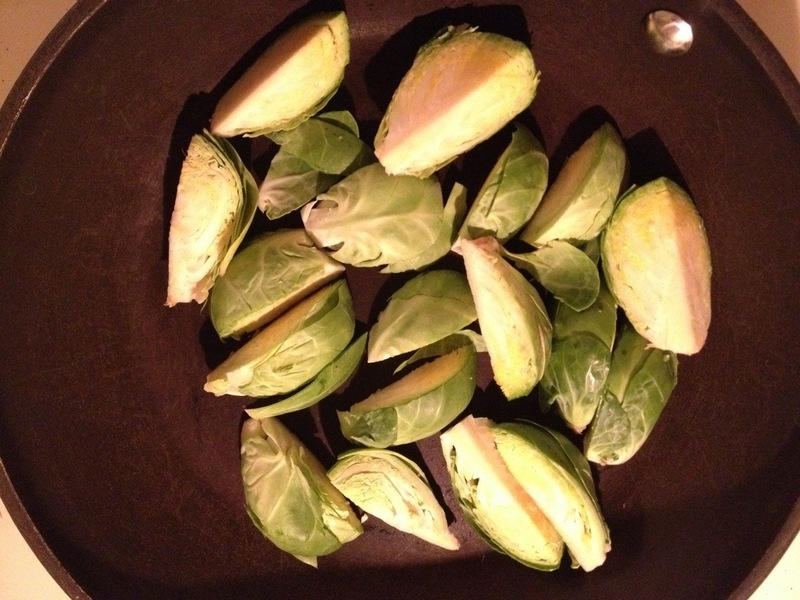 Recipe: Roasted Brussel Sprouts (PASS OR FAIL?) | mrs. and the misc. ← Discouraged, but not giving up! So, I decided to make brussel sprouts. Why is this blog-worthy? Well, I hate them and have only ever liked them one time when my stepmother roasted them to some random point of perfection … something I was never willing to try. Until now. You see, I’m dieting. 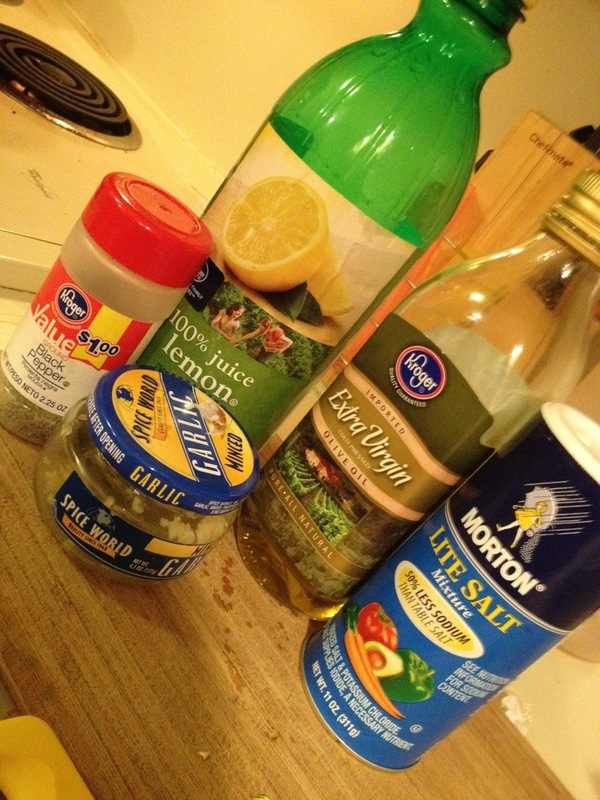 Eating much cleaner – while not fully “clean” – and reducing carbs and sugars as I increase leafy greens. And I’m getting bored fast with salad and broccoli. Pass or fail? PASS! My husband even ate them. That’s a major PASS moment if he ate them. Just cut them into halves or fourths and then throw in pan, sprinkle with olive oil, touch of salt and pepper, tsp of mince garlic and tbps of lemon juice and cook till just tender and browned. Done. Delicious greens for extra healthy meal. Great, they PASS! 🙂 ha!ha! when husbands eat them and enjoy ; that’s the sign they are good! glad they did, I am sure if I would attempt this ; it wouldn’t pass here! 🙂 Happy Monday and hope you will have a great week! 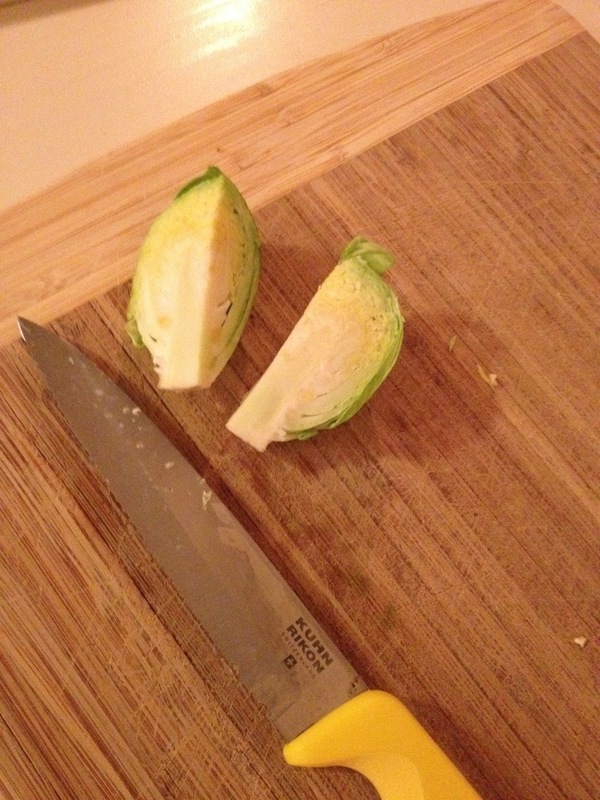 Brussel sprouts are my broccoli, the last veg I have to learn to like. I’ll try your way; how long did you cook them? And, did you “skillet roast” them or do them in the oven? “skillet roast” yes, haha! I guess it’s not that same thing. haha,, oops! Ok! Now I am confident enough to try them! Thanks, thanks! So glad you’re a fan now 🙂 I love Brussels Sprouts, especially roasting them! I’m doing the diet thing, too. Brussels Sprouts isn’t my favorite, either, but this sounds delicious. I’m going to try it! Thanks! Ya, at least try them. A little char on them was yummy! BUT, i hated them as leftovers. hehe Fresh off the skillet was good, but not reheated in the microwave! Hey Little One: I had frozen brussels sprouts (and did you notice that AP style doesn’t require capitalization of that proper noun in the name? (I object! 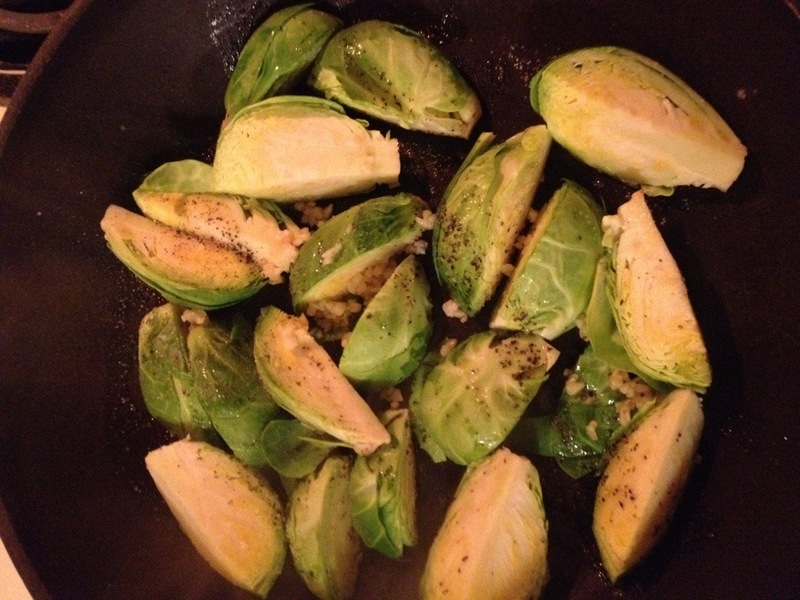 Here’s a Google result: Question: (From an N.C. State editing student): Should I capitalize the “B” in brussels sprouts? This, of course, is license to do whatever your fancy directs. 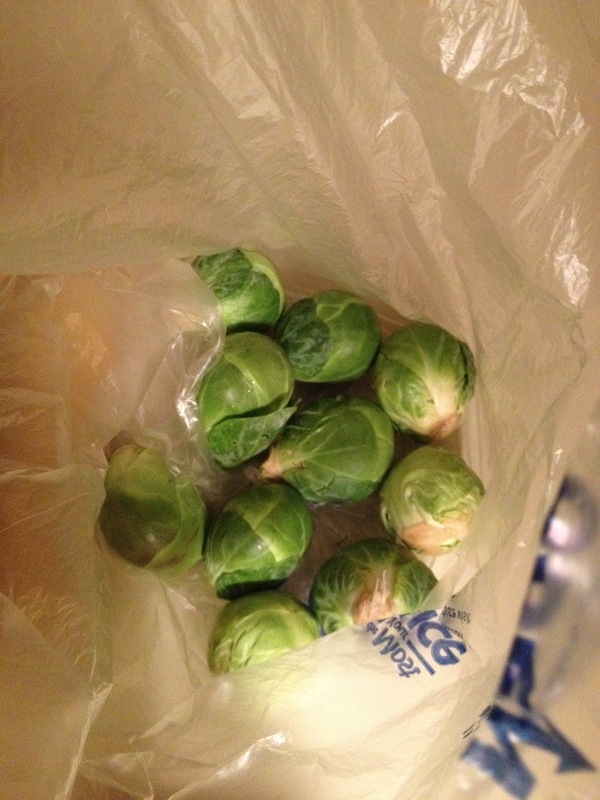 It is the Grammar Hotline’s opinion that lowercasing brussels sprouts is one tiny step toward popularizing them. Furthermore, it is my considered opinion that Brussels sprouts are so vile that they do not deserve to be popular. In a quixotic attempt to keep them off my dinner plate, I am going to recommend consistent uppercasing of the “B” in Brussels sprouts. You can do what you want, of course (as long as you do it consistent). Back to me: I threw frozen BS into a stir-fry because the cupboard was bare. I had Puppy’s organic stew beef that I had sauteed; BS, (the hated HW Bush’s) broccoli (fresh), sweet potato and mushrooms. So I put some garlic in the coconut oil (the best, health wise, when cooking at high temp), added the sweet potato (it takes longest to cook), then the rest of the stuff….It was mammoth, magnificent, wonderful, tasty, moist, amazing. The BS performed magic. My BS got browned, as in Lindsay’s “skillet roast,” yet didn’t overcook. PS: I like cabbage. BS are teeny cabbage. Thanks for that tip! I will try to make just enough for one meal, then.